Business use of your carIf you’re self employed and drive your vehicle for work, or if you have a job and use the car for work-related reasons without reimbursement, you might be able to deduct part of your premium. Determine the percentage of time that you use the vehicle for work and then base your deduction for auto expenses (including insurance premiums, as well as gas, oil, repairs, registration fees, lease payments, depreciation, parking and toll fees) on this percentage. 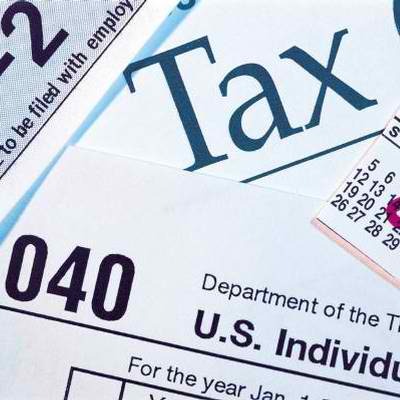 To qualify for these deductions, they’ll need to total more than 2% of your adjusted gross income. The alternative is to take the standard business mileage deduction (currently 55.5Â¢ a mile). Loss, theft, or damageYou may be able to claim a loss deduction if your car is stolen, damaged, or totaled in an accident, provided your policy doesn’t reimburse you for the full loss. You may also be able to write off your insurance deductible as part of a theft or casualty loss. However, you can take the deduction only if an individual loss comes to at least $100 and the total loss for the year tops 10% of gross income. Be sure to keep all relevant receipts, including expenses and police reports, in case the IRS or insurance company asks for verification. If you have any questions about getting the most mileage out of possible Auto insurance deductions, feel free to get in touch with one of our Tracy-Driscoll Insurance specialists at (860) 589-3434. As always, we’re here to help!